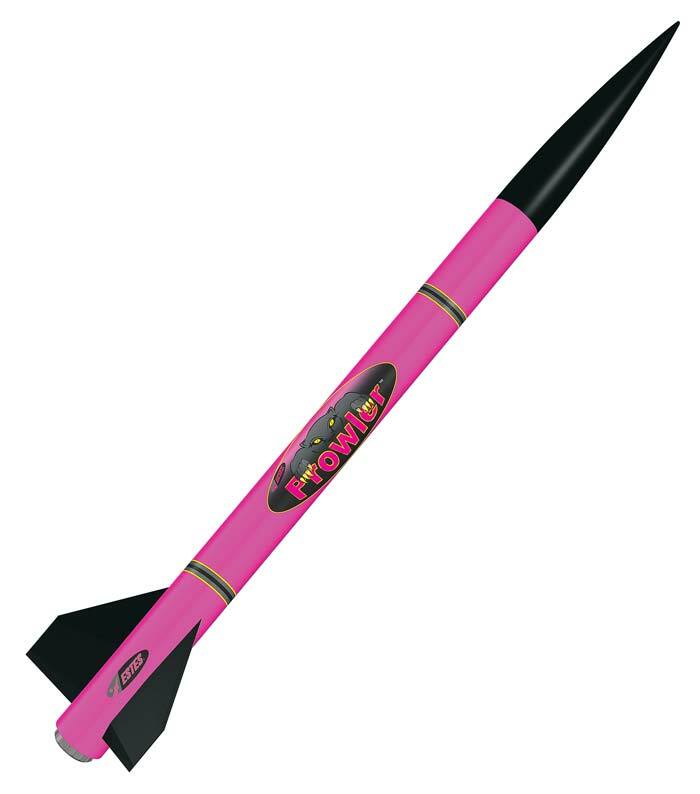 This is the Prowler Model Rocket Launch Set from the Pro Series II by Estes. Suitable for Ages 18 & Up. Skill Level: E2X Pro Series Rocket Kit.